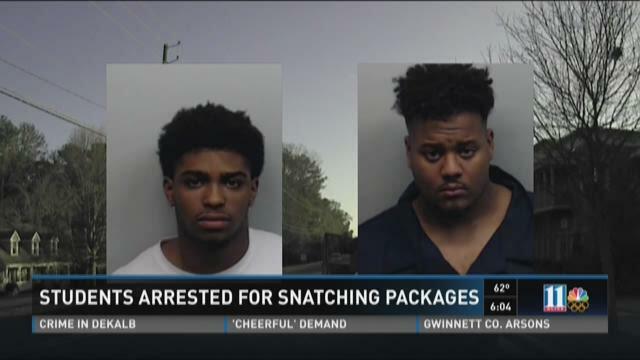 ALPHARETTA, Ga. -- Police are searching for a shoplifting ring they've nicknamed the "Baby Crew" for the baby worn strapped to one man's chest as he commits the crimes. Police tell 11Alive's Kevin Rowson the group includes a man, woman, juvenile male, and baby. They've hit five Metro Atlanta malls over six months. Each crime was captured on surveillance video. In the video captured on August 15, 2015, police say the group shoplifted from a store at Northpoint Mall. In the video, one man appears to have a young baby strapped to his chest as he walks through the store. 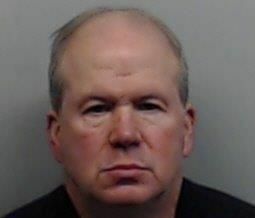 ALPHARETTA, Ga. -- Police in Alpharetta are searching for a man who disappeared after dropping his wife off at a local YMCA on Friday. Officials said 67-year-old Norman Bramlett was last seen by his wife who was dropped off around 3:30 p.m. He was supposed to return around 4:15 p.m. but never returned. Bramlett was last seen wearing blue jeans and a sweatshirt of an unknown color. He's described as 5 feet 11 inches tall and about 278 pounds. Bramlett was driving a 2001 red Jeep Wrangler with a license plate that reads ATE2858. Officials said Bramlett has been diagnosed with dementia. Anyone with information on the vehicle and tag is asked to call the nearest law enforcement agency and give a location. 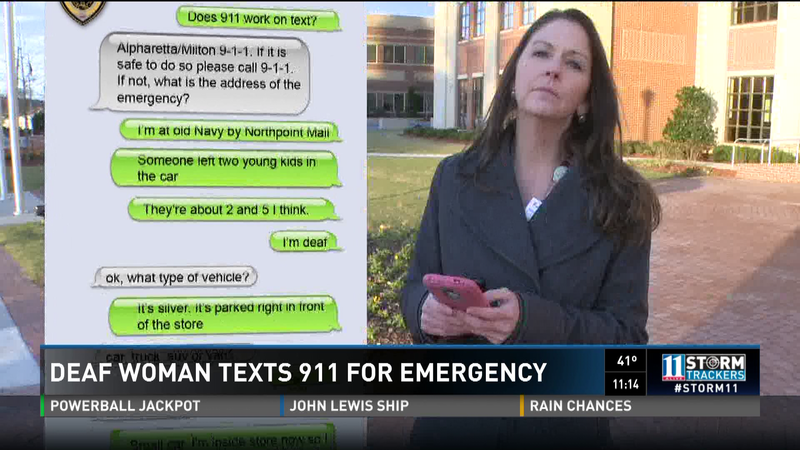 ALPHARETTA, Ga. -- A text for help – from a deaf woman who spotted two small children in a car – highlights a local 911 center that is among the first utilizing a popular technology. ALPHARETTA -- It's a warning police repeat every New Year's Day: Don't drink and drive. One metro area driver chose not to heed that warning and ended up getting arrested after police dash cam video captured him driving in the wrong direction on GA 400. ALPHARETTA, Ga. -- More than 60 iPhones have gone missing without a trace and Alpharetta police are looking for leads. The incident was reported on Monday at the Apple Store it North Point Mall. There, the store manager reported that 64 of the popular phones were missing from inventory. At this point, there are no suspects. However, the department has investigators on the case looking for more details. 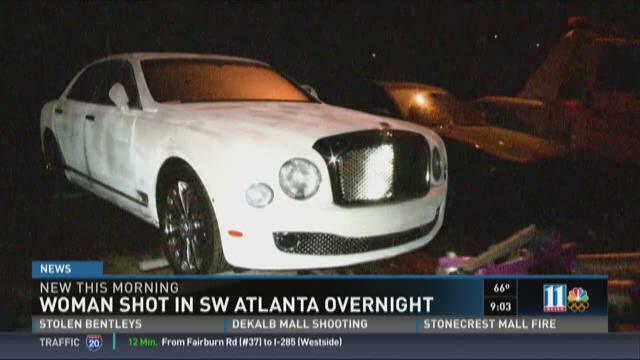 ATLANTA -- Atlanta Police recovered nearly a million dollars-worth of stolen Bentleys from at an airport parking lot early Sunday morning, according to a police spokesperson.